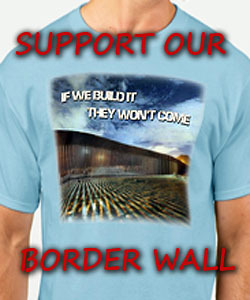 Daily Caller: Republican New York Rep. Claudia Tenney’s campaign released an email petition on Tuesday pushing for the imprisonment of James Comey, Hillary Clinton, Loretta Lynch, Andrew McCabe, Peter Strzok and Lisa Page. Tenney’s message complained of a double standard in the Russia probe and said the political elite must be held accountable. It then branded Comey, Clinton, Lynch, McCabe, Strzok, and Page as “Obama Administration cronies” and listed their alleged crimes and corrupt deeds. 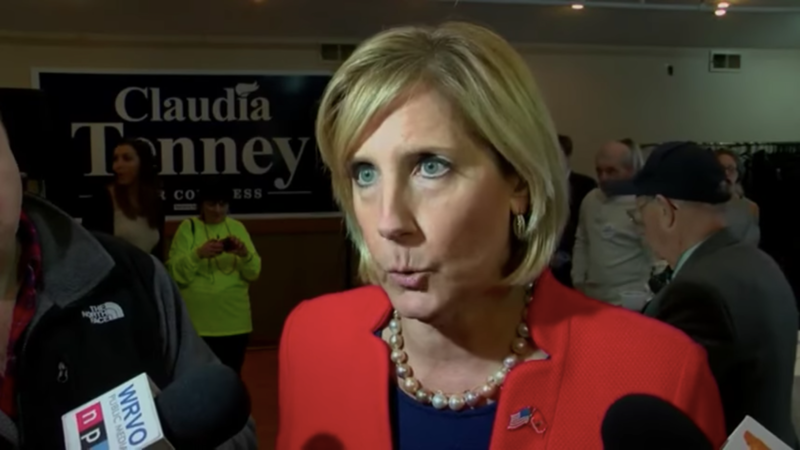 Tenney claimed each person had potentially broken the law and pushed for an investigation into their activities by the Department of Justice. Why you can’t throw Hillary in jail. Haven’t you heard, she is considering a run for President again! And she would need Comey, Lynch, and McCabe to head the DOJ and FBI again “when” she gets elected by the illegal votes she is counting on as the waves of illegals stream across the border before 2020. And, this time the dems won’t make the same mistake again…they will have pallets of phony ballots hidden in the stock rooms of voting stations across the country not just in Florida in case they come up short. AN FYI for all the Honest People to consider and DEMAND that these SERIOUS QUESTIONS “MUST” be asked and answered of our “LEGAL” system? RIGHT SHE IS, ALONG WITH THAT MUSLIM FRAUd AS WELL.